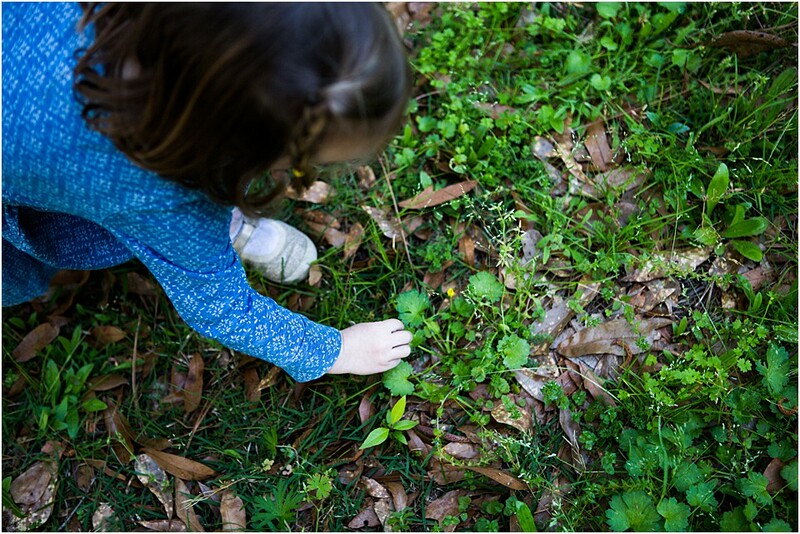 Preschool Nature Scavenger Hunt engaging your preschooler in a fun and easy STEAM activity. 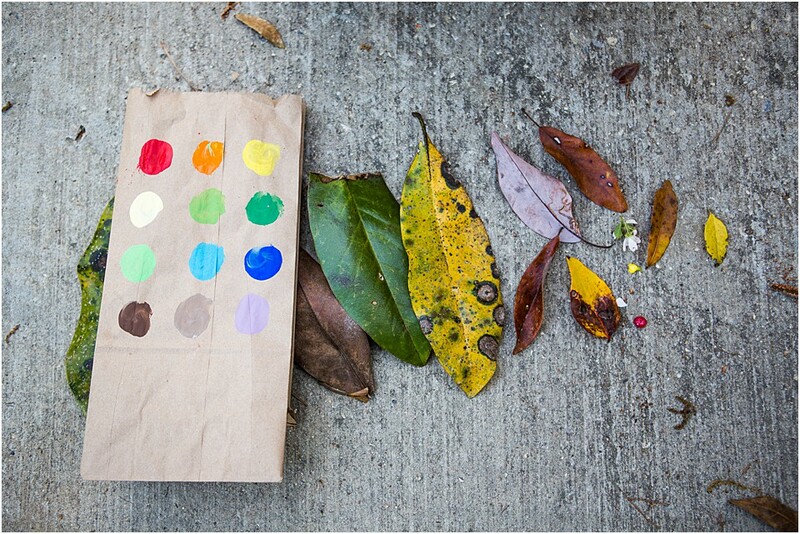 Using colors to match nature for a clever outdoor camping activity. 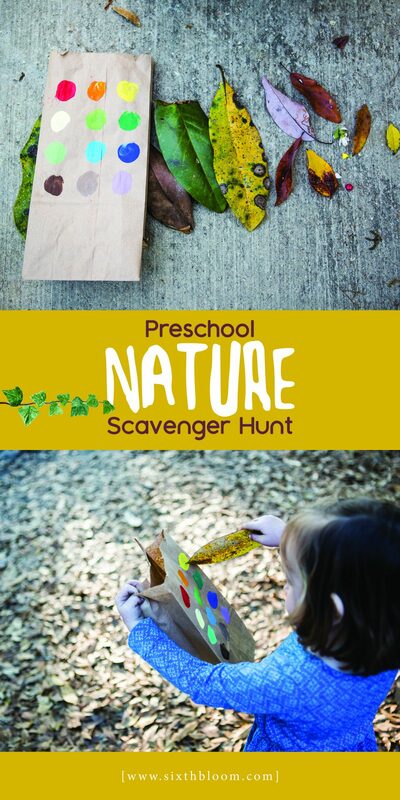 I came across this nature scavenger hunt idea as I was combing the internet and Pinterest before our family went on a camping trip last week. 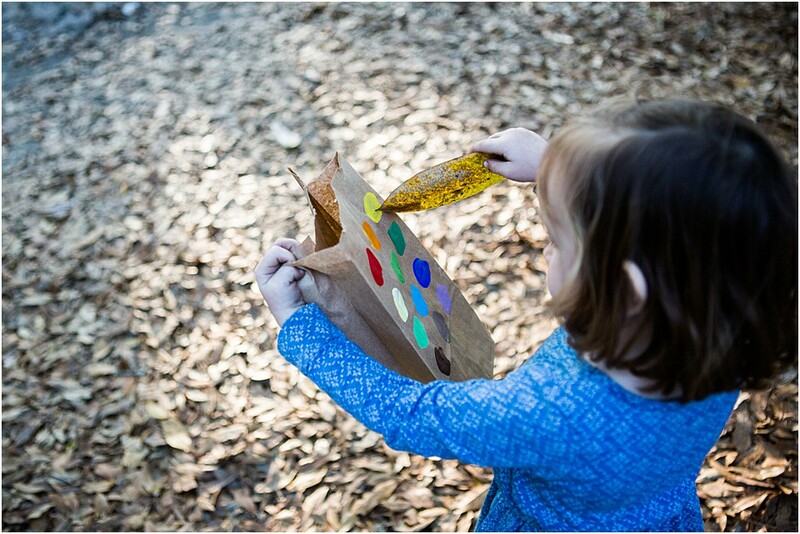 You may have seen our little fun preschool nature craft – leaf people! 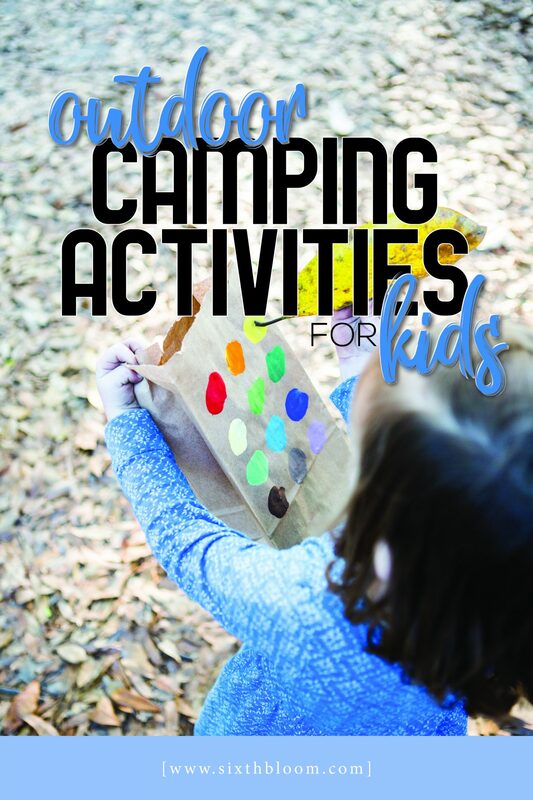 My goal was to have STEAM Activities that were super easy and little to no prep…and I think I nailed it with these fun outdoor camping activities! 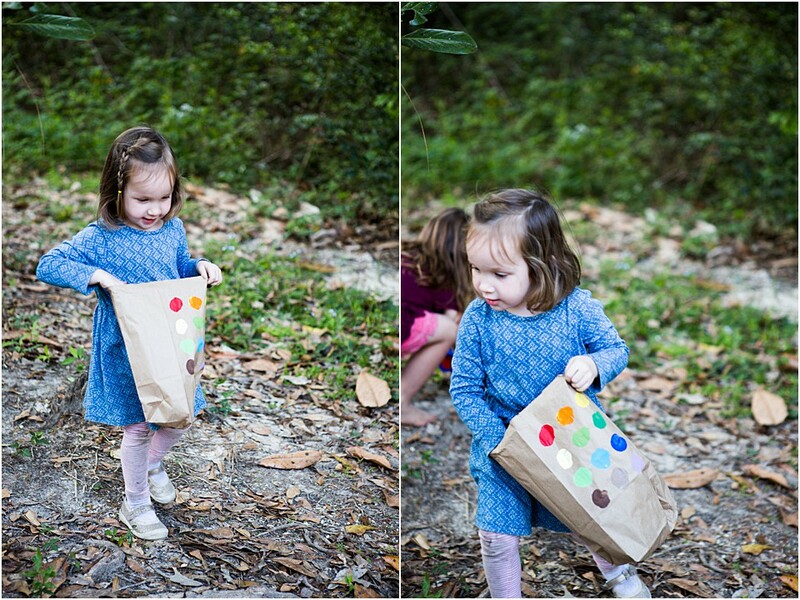 Depending on the ages of the kids you’ll want to prep the paper bag with colors. (I used paints but you can use crayon or markers as well.) 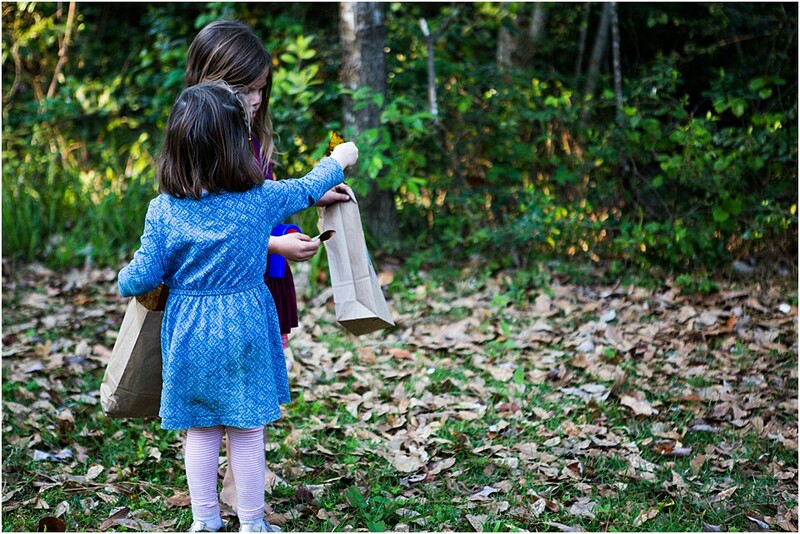 Just indicate on the outside of the bag the colors that your kids are looking for to match with nature. If you’ve prepped your bags ahead of time go ahead and pass one to each preschooler or child going on the scavenger hunt. If you are going to let the kids prep their bags go ahead and do so ahead of time. 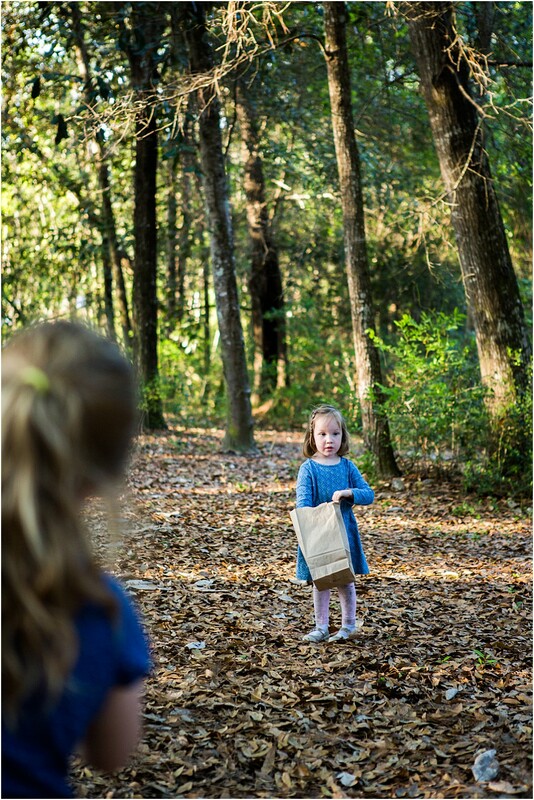 Explain to your preschoolers that you will be going outdoors and finding nature items that match the colors on the outside of their paper bags. You’ll be amazed at what the kids spot and add to their bags. 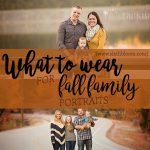 You can time this outdoor camping activity or you can let them explore for as long as needed, this is up to you as the leader. 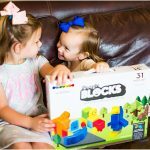 Once the time is coming to an end gather everyone together to have a little show and tell time and explore what’s in their bag that matches the color scavenger hunt. How is this activity a STEAM activity? Science – we explored nature, talked about God’s creation, how things grow and I asked them a TON of questions along the scavenger hunt and nature walk. Always always ask them questions to provoke them to think through the activity! What do plants and trees need in order to grow? How do we have different color leaves? Why do you think trees have sap? Ask questions to help them explore and before long they’ll be the one asking the questions and having the discussions! Art- Talk about the colors and the colors around us in nature. At the end we counted how many nature items were in our paper bags to see who won!!! We also talked about many many different shapes and patterns we saw within nature. I asked how tall they thought some of the trees were. Again you keep asking them questions and before you know it they’ll be asking questions and prompting new conversations around nature! Some of the nature items they kids found were really really neat. I think we found every color besides blue…I thought that was a WIN and they did too! 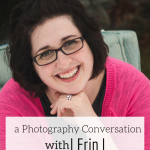 Interested in more Camping Activities?